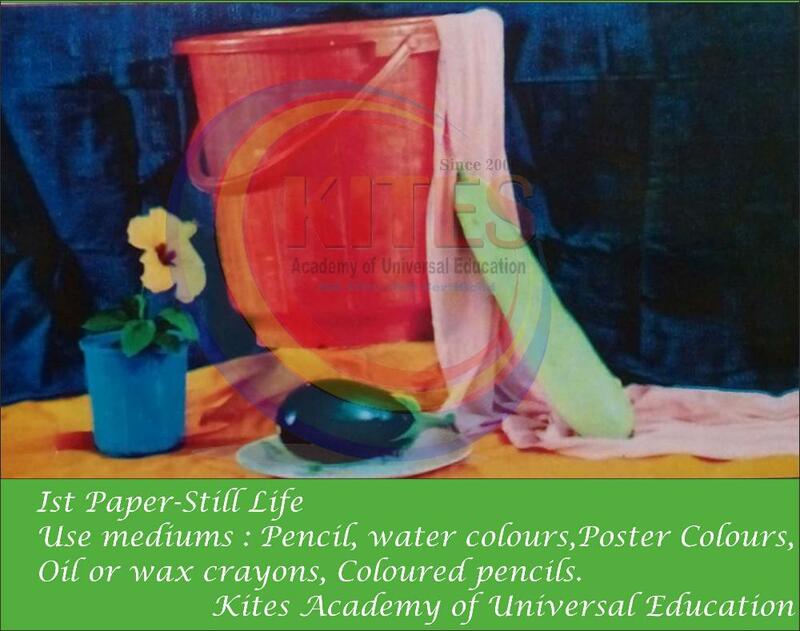 IGD Art is a certificate course of Maharashtra Government .the real name of IGD is Intermediate Drawing Grade. A minimum eligibility criterion for this exam is 10+2 or equivalent. 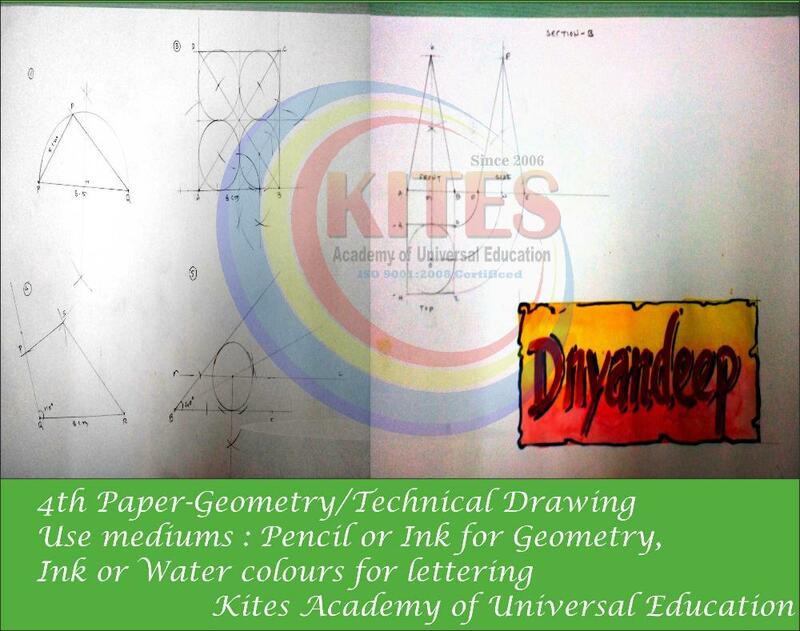 IGD Art is a certificate course of Maharashtra Government .the real name of IGD is Intermediate Drawing Grade. Intermediate Drawing Grade Exam will be held during last week of September every year in all over India by Maharashtra State Government. A minimum eligibility criterion for this exam is 10+2 or equivalent. Qualified students will get grade ‘A’, ‘B’ or ‘C’ certificate by Maharashtra State Government. 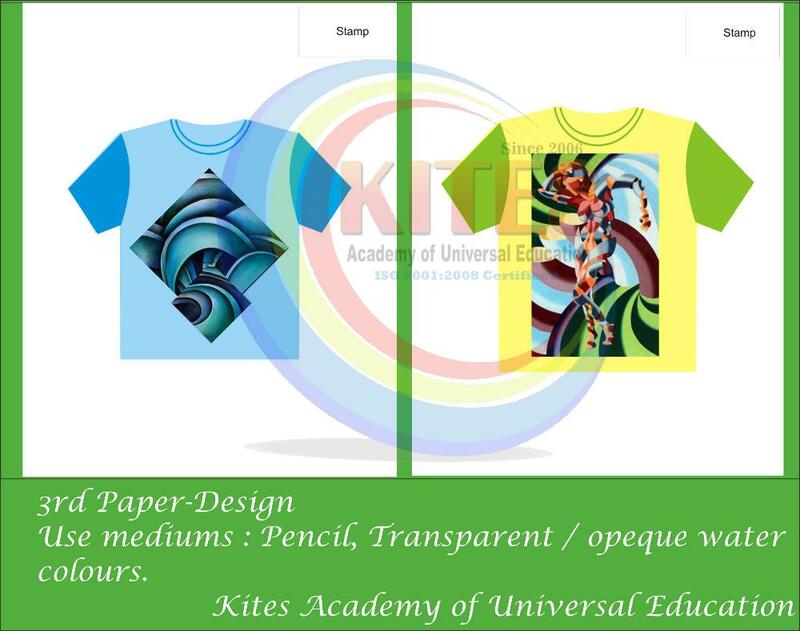 Those candidates who pass the Intermediate Drawing Grade Examination are admitted to the specialized higher courses like Commercial Art, Fine Art, and Foundation. 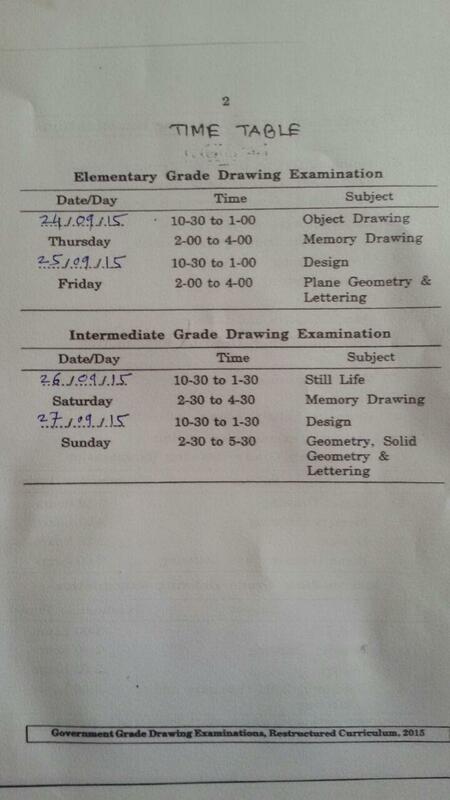 What is Intermediate Drawing Grade Examination IGD Bombay? Intermediate Drawing Grade Examination (IGD, BOMBAY) is a unique course which gives you a chance to prove yourself in this competitive era. This course is conducted by “Government of Maharashtra” and valid by U.P. Board, Allahabad. It is a diploma, necessary for a drawing teacher and artists at any Government Establishment. What are the Benefits of this diploma? 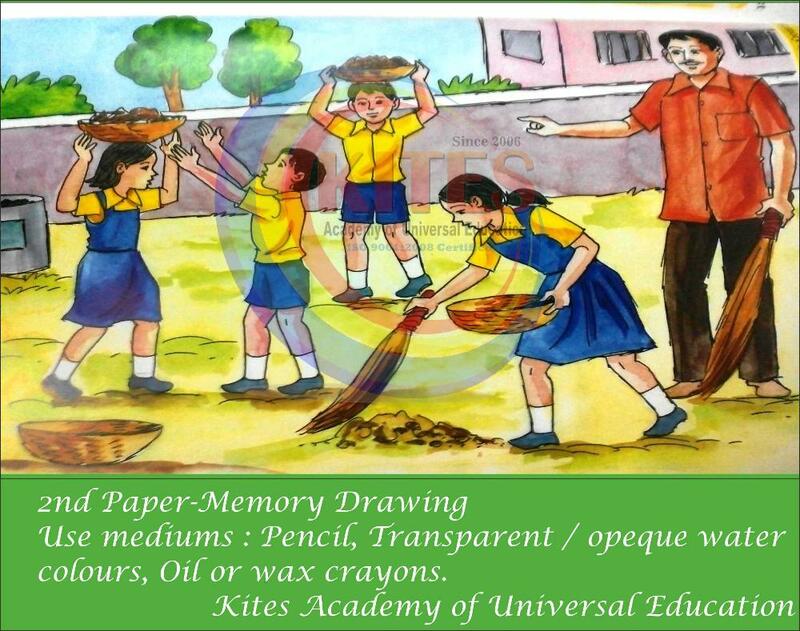 Intermediate Drawing Grade Examination (IGD, BOMBAY) is equivalent to B. Ed. (Bachelor of Education). If a candidate gets this diploma, there is no need to do B.Ed. for him for the appointment of drawing teacher at any Inter College because this diploma is equivalent to the degree of B.Ed. After doing this diploma there are many chances for the placement on the post of artists and designers in Air force, Military, Roadways, Gun Factory, Railway and Medical College etc.. At every Government Establishment, if you are applying for the post of Drawing Teacher or Artist or Designer, you will be asked for your IGD Diploma and if you have this, you will be preferred there. What is the Syllabus of Examination IGD Bombay?